Yes Terry, the Bedford army truck is not very common in France and I bought it from a belgian man ! Nice Ford transit version Jonathan, which is missing in my cabinet ! 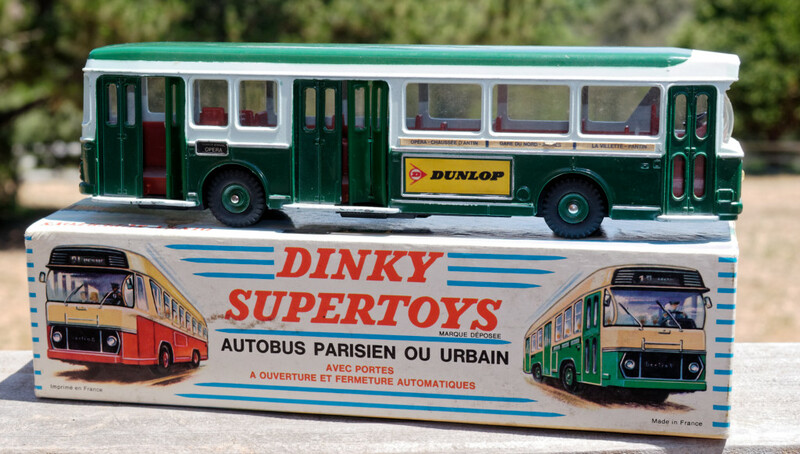 1) a Citroën 2cv "DINKY JUNIOR" that is very hard to find. Unfortunately, no box but it's not important for me. 2) the last version of the Peugeot 404 in the type 2 : aluminium wheels and Dunlop tyres. Richard -- Nice finds! 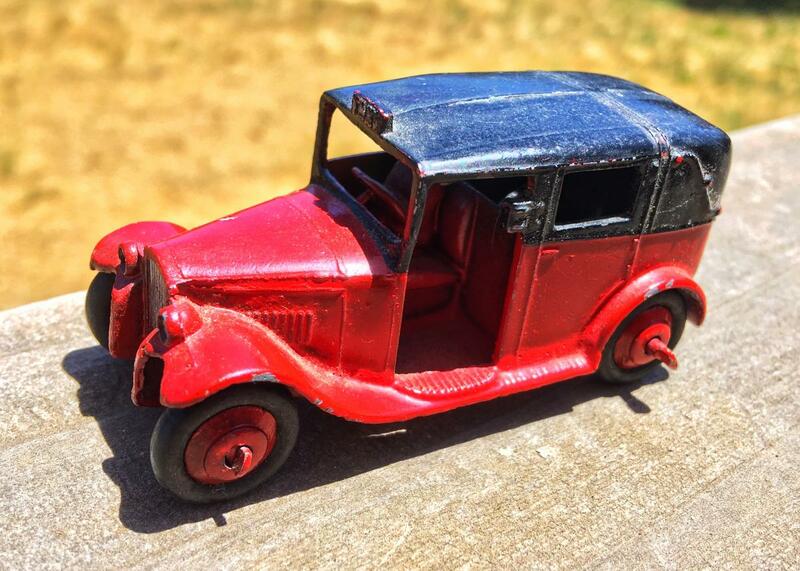 I have two or three Dinky Juniors, which have particular appeal to me, but not the 2CV. I've always wanted that one, but as you say, it's hard to come by. Jonathan—-That is just lovely....I really like the paint scheme and graphics. Very nice addition, and your postlady was very kind! You just have to find the red one now ! Thanks, Richard! I'm pleased to say that I had the red one already for many years now, so this fills a nice gap. 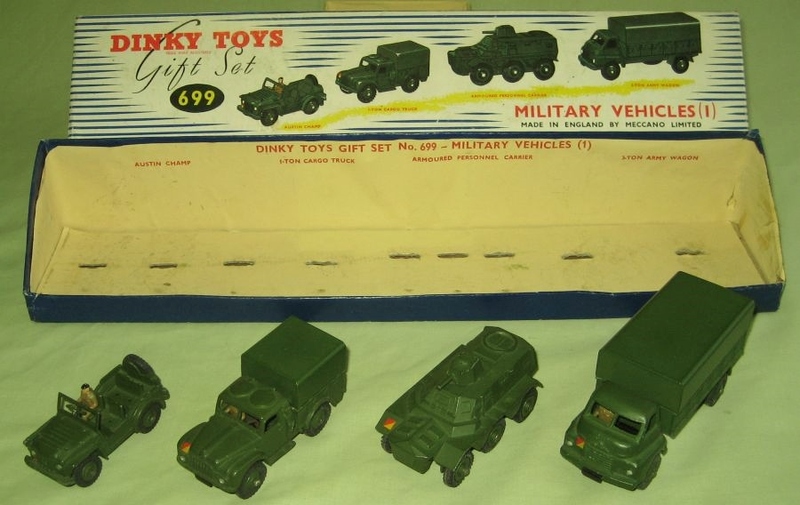 Never before have I received seven Dinky Toys on a single day, and I certainly can't let it happen again. But, a day to remember!! Jonathan—-Bravo for you.....what a great day that must have been! 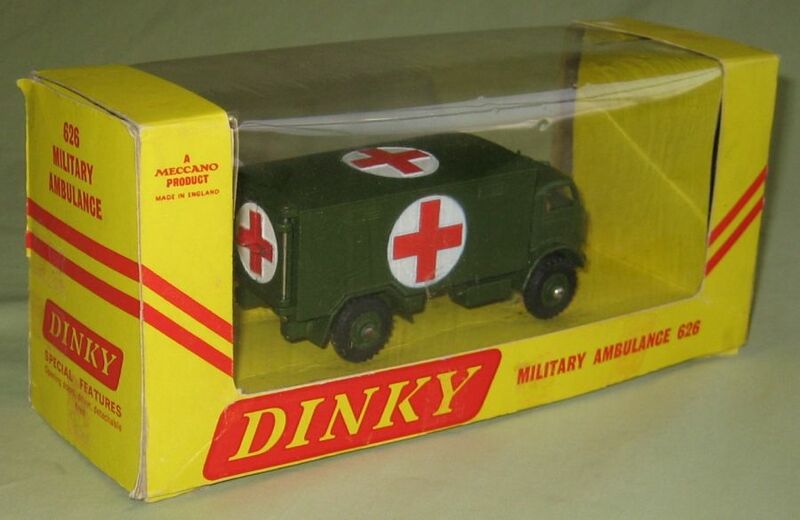 And they are all very nice Dinky’s, appearing to be in wonderful condition. I really like that later Aston Martin, with the polished wheels.....it looks so sharp. How about some individual closeups, so we can better appreciate them? Did you already have some space reserved in your new display areas? Thanks, Terry! No, I didn’t exactly have space reserved so the Dinky Toys are “hanging from the rafters.” I can’t envision squeezing in many more! 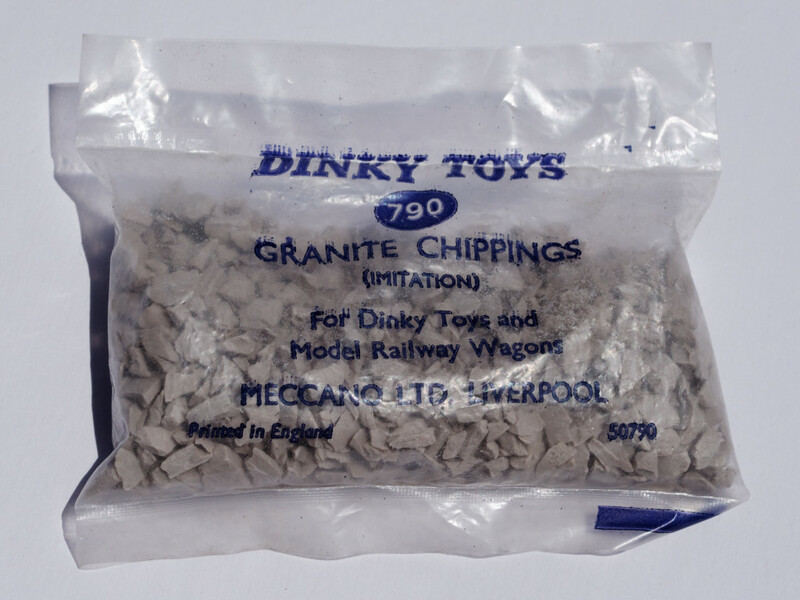 More new Dinky Toys! 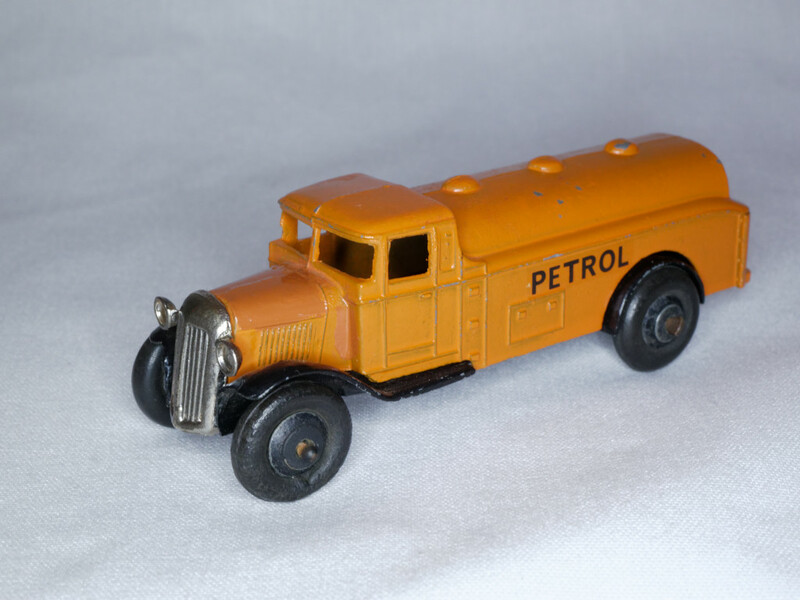 The petrol tanker is actually an upgrade to one I had already, whilst the darker yellow "Yellow Pages" Atlantean is a version (documented in Jacques' Encyclopaedia) that I have never seen before. 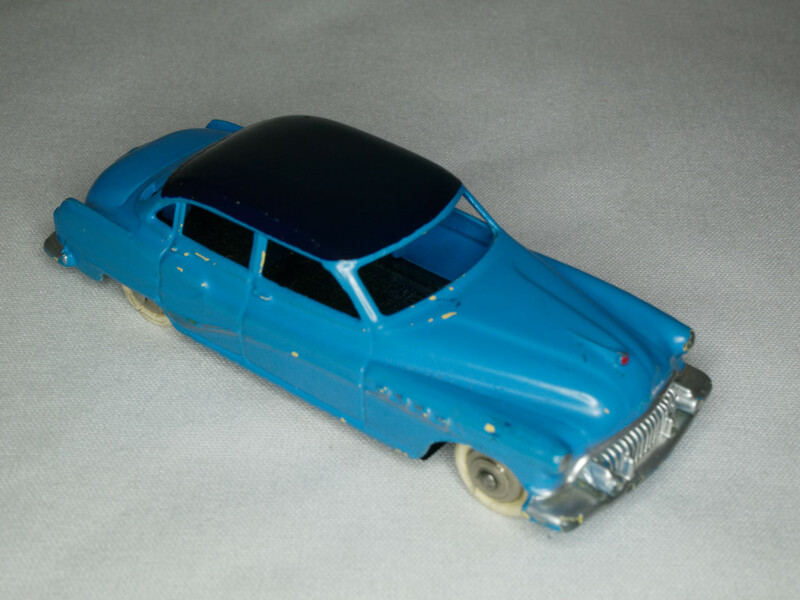 As for the Buick, I have some questions about it I'll post in the appropriate thread. 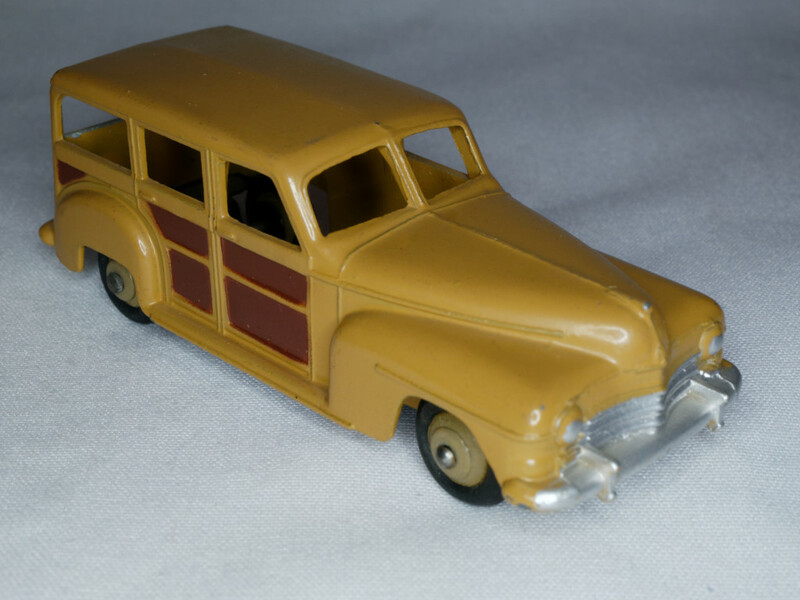 Jonathan——After viewing your nice Buick Roadmaster, I then finally got to take a look at your other new acquisitions. And nice ones they are.....I especially like the bright orange tanker.....a very nice Type 3 in great condition, and also the Estate Car, or Plymouth Station Wagon as we know it. That also appears to be near mint. 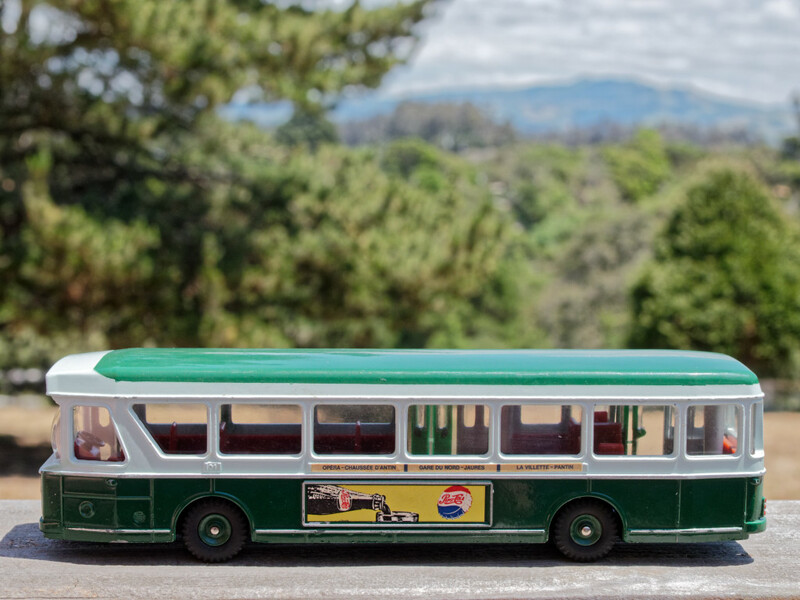 I am not familiar with the Atlantean bus, but it appears to be an uncommon color as you said, so also a nice find. A very successful week for you! 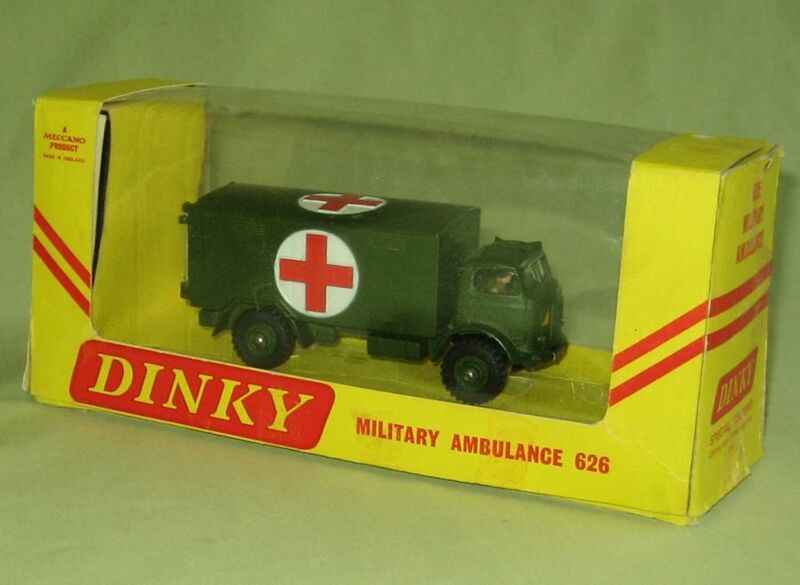 Two recent arrivals - first the Military Ambulance 626 in a hard to find yellow box with windows and the plain cardboard sleeve that fits over the yellow box. The ambulance is still attached to its cardboard base by rubber bands over the axles so I will leave it there. 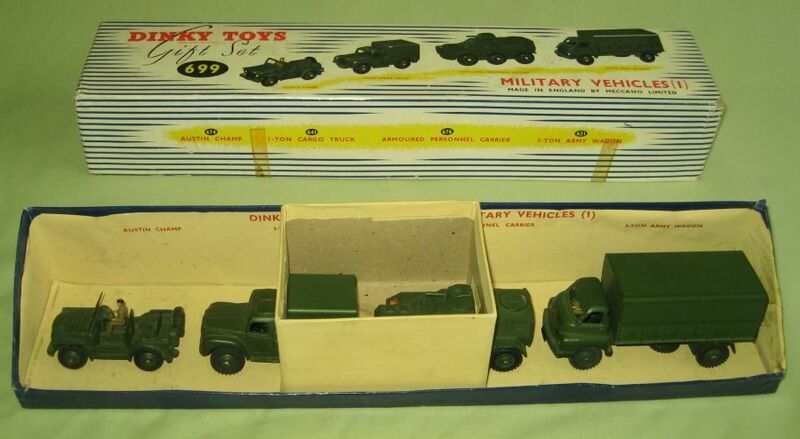 Secondly the Military Vehicles Gift Set (1), 699. This contains four military vehicles - 674 Austin Champ, 641 1-ton Cargo truck, 676 Armoured Personnel Carrier and 621 3-ton Army Wagon. They are all in excellent condition. All have drivers (except the 676) and there are no windows in the 641 & 621. The box is in very good condition with one of the internal card supports still present. 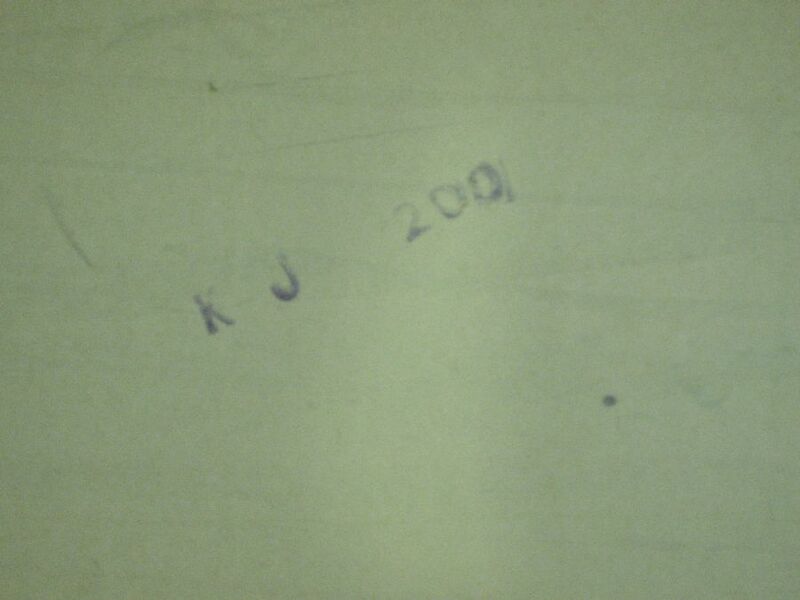 There is a stamp inside the lid - KJ 200- but I am not sure what that means. Beautiful stuff added these days, all of you! Jonathan has been very successful indeed. Especially the Paris Bus is beautiful and the orange no. 25d Tanker 'Petrol' is so too - the latter in fact an important desideratum on my shrinking wish-list. Yes, fabulous finds, all. 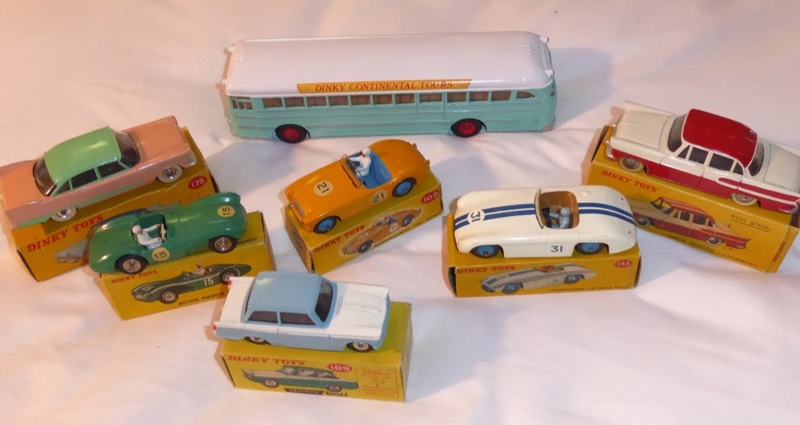 I will never have the Guy vans, alas, so I'm glad I at least have the Dan Toys fakes to look at. 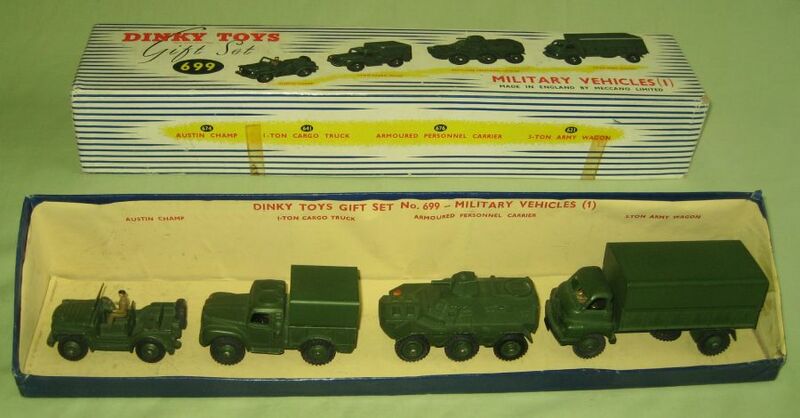 And as to Chris's finds, I am not much of a military collector, but who could resist that gift set? 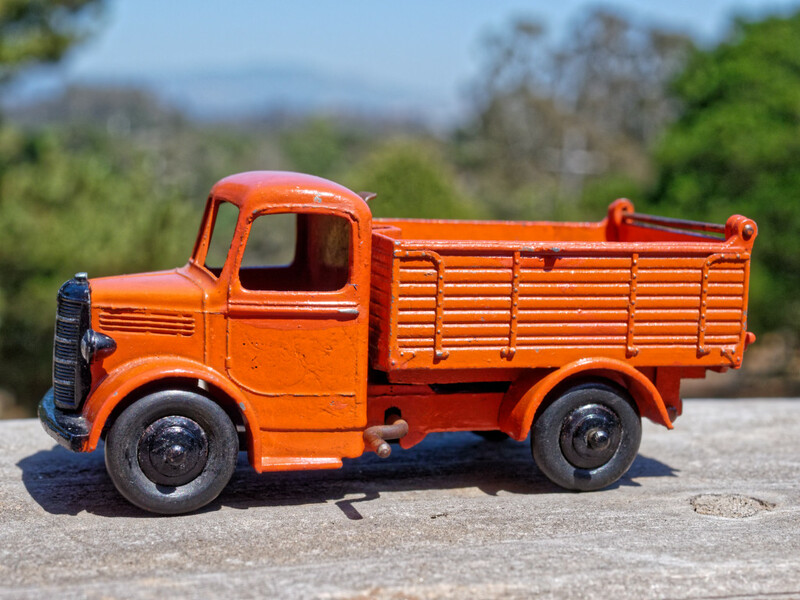 This pretty little Bedford arrived today -- could it be my last ever Dinky Toy? I wonder ... my getting a new display case had inspired my acquisition of more than a dozen models in the last month or two, including two impressive buses I'd always wanted. Now, there's little or no room and I'm pretty happy with the collection. Though if I could ever get the few outliers on my want list (I'm looking at you, Terex Dump Truck and Ruston Bucyrus!) I'd make room somehow. 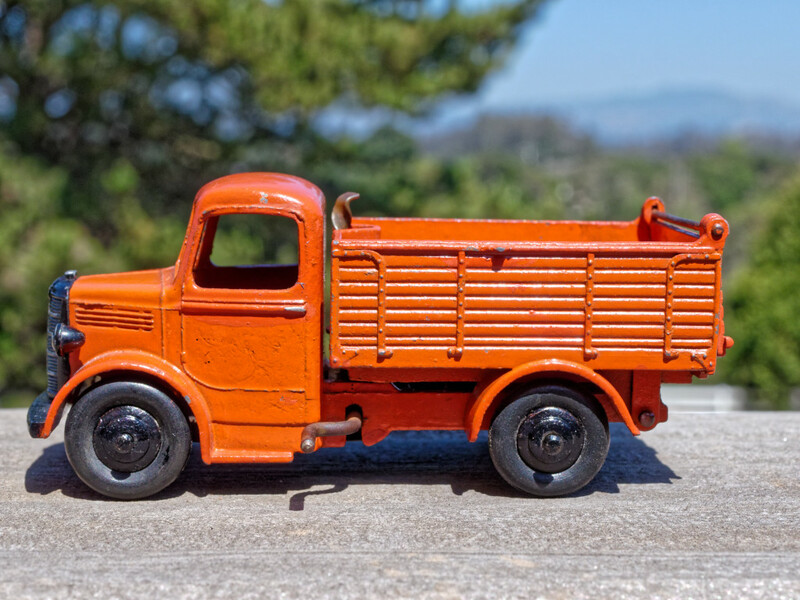 It looks like it is one of the first editions of the 25m Bedford End Tipper in orange issued from 1948 and it is in a very nice condition, better than mine. Even though the display case is full. There are always wishes left. That is difficult to get under control. I also have that problem. In principle there is no end for a collector, but it has only become an expensive hobby nowadays. A lovely and harder to find colour version indeed, this early orange one, and in very good condition! It might be worth while to remove the black paint from the axle ends, which apparently has been applied later on. It's raining Dinky Toys, in our club, as "cats and dogs" !! 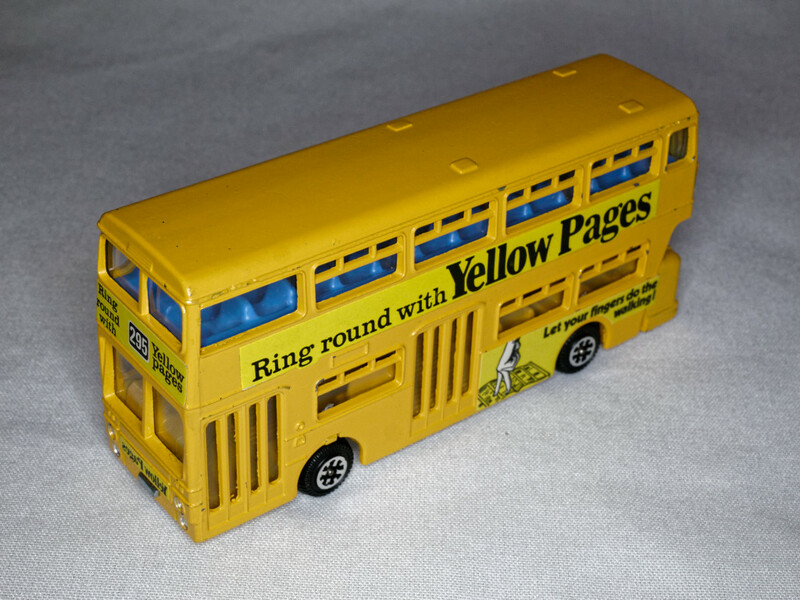 Jonathan, yes it's a hard to find version of the "yellow pages" atlantean bus. There are also, blue seats variations. I check my buses and will post the answer in the right topic. Yesterday, I got 2 vauxwall and one blue mercedes racing car. Richard—-Very nice acquisitions! And all those appear to be in very good condition too. I have always liked that Vauxhall, and finding a good pre-war version is not easy. Well done! Jacques and I went last week to the Mr Espinasse "temple"
Here is the photo of the front. Such a humble facade for such a Dinky paradise! I haven't been there yet. Thank you Richard. Jan, I'm sorry to hear that neither you nor Jacques will be in Derby on Saturday. I have booked my rail tickets and have been looking forward to meeting some of you. Anyway, I hope it will be an enjoyable experience. Nice to please you Jan.
Mr Espinasse invite me to visit is own collection which is located in his home. Probably in august. I will certainly go with Jacques. Unfortunately, I also, will miss the DTCA AGM this year. Richard and Jaques. This is very special that you may come and see his collection at home. You will already have seen many special items in his shop, but I expect that he will have the most special ones at home. 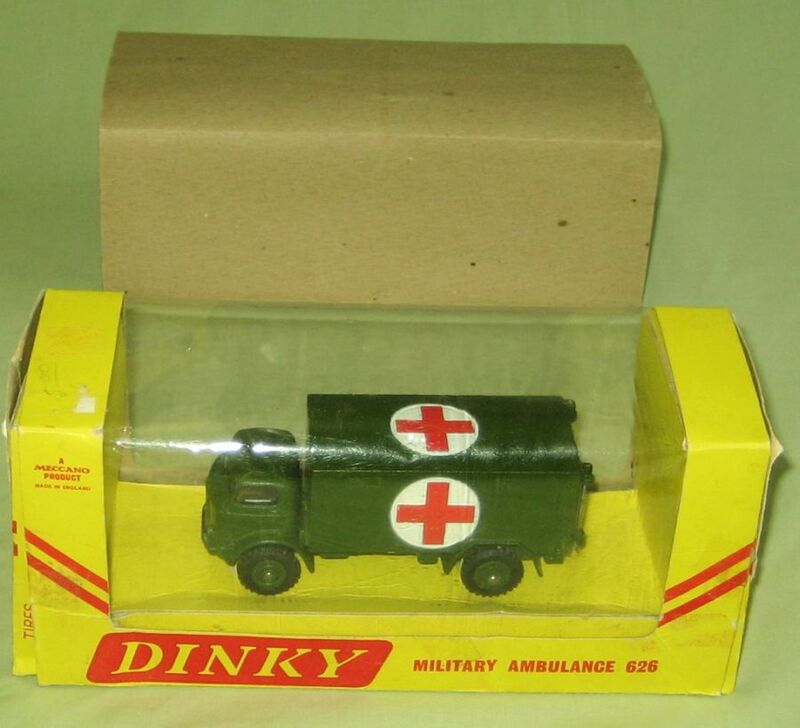 Not only Dinky Toys, but also all kinds of other brands. His Blog de l'AutoJaune speaks volumes. I wish you much pleasure. Voilà Vincent Espinasse et L'Auto Jaune!